Andalusia, or Andalucia as it is known, is an area of Southern Spain that is full of natural beauty. It’s one of the best parts of Spain to visit if you want to experience real Spanish culture. However, it’s also the second largest autonomous community in the whole of Spain, so there’s a lot of places to choose from. 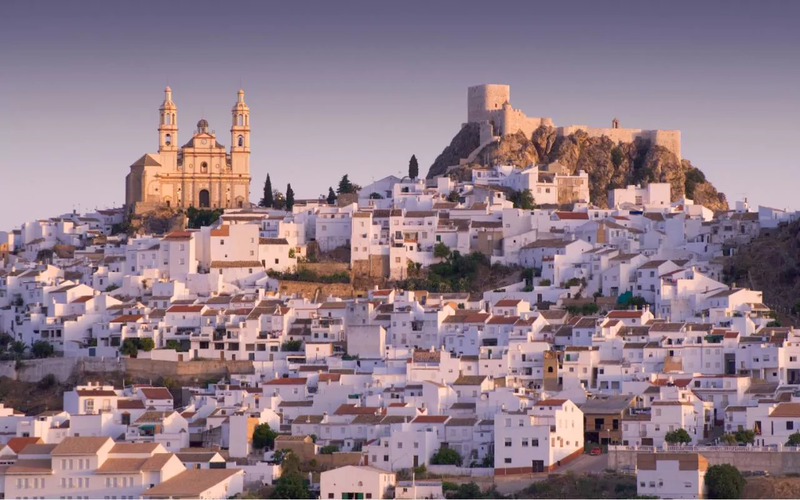 To help make deciding a little easier, here are five great cities to visit in Andalusia. 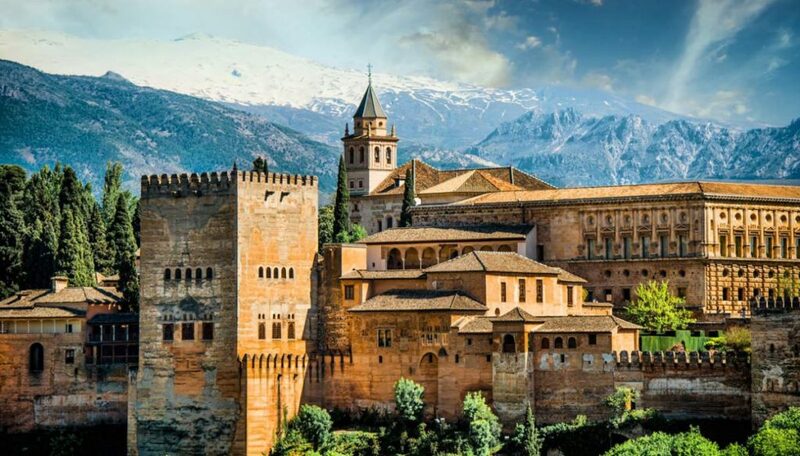 Found in the foothills of the Sierra Nevada mountains, Granada is one of the most jaw-dropping cities in the whole of Andalusia. It is renowned for some of the most beautiful medieval buildings and palaces. Known as the Land of a Thousand Castles, you’d be hard pushed to find anywhere else in Spain with such grand architecture. One of the most famous spots to visit is the Alhambra. This stunning building is part palace and part fort, along with being a World Heritage Site. Culture lovers visiting Granada certainly won’t be disappointed. The Capital of Andalusia is Seville, but being a capital city is not all this incredible place has going for it. According to mythology, Seville was created 3,000 years ago by Hercules, the Greek God. And it certainly looks as though it has been created by Gods! Yet again, this is the perfect place to soak up the Andalusian culture while being dazzled by the gorgeous sun, pretty much all year round. If you do visit Seville, make sure you check out the Alcazar Fortress, which is yet another World Heritage Site. Cordoba was an important hub for the Romans thousands of years ago, but it was also an important Islamic Center back in the Middle Ages. 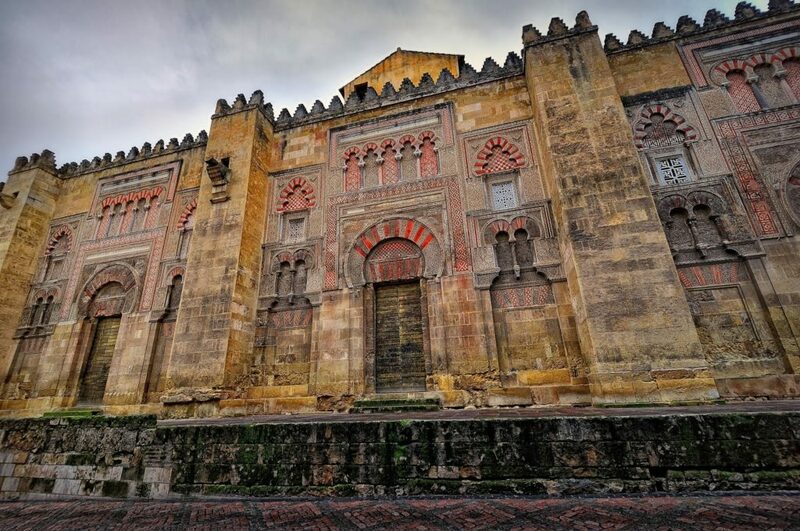 Because of this, it has one of the World’s oldest and most dazzling mosques which is thought to date back as far as 784 A.D. Mezquita, as it is known, features stunning archways, Byzantine Mosaics, and a Renaissance style nave which was added when it became a Catholic church in 1236. Once you’re done soaking up the sights, head to one of the best Flamenco museums in Andalusia; Centro Flamenco Fosforito. Want to be near the sea? 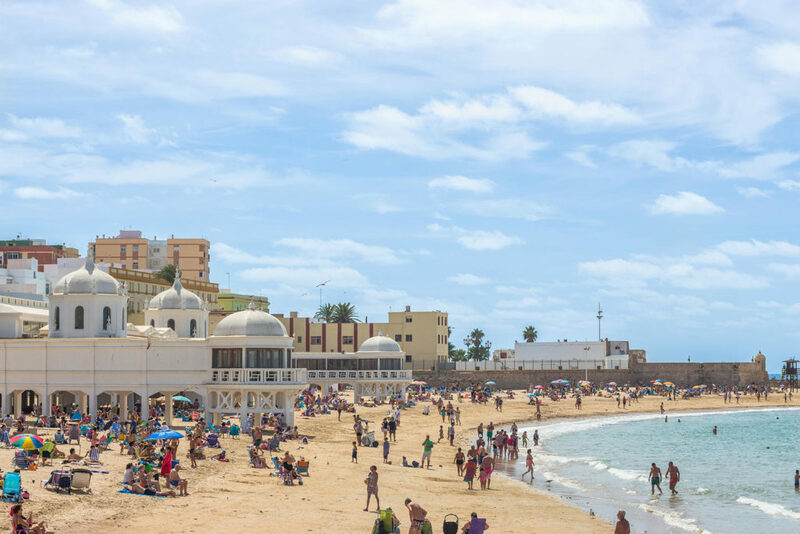 Then you can’t get much better than the old port city of Cadiz. Built on a strip of land, just connected to the mainland, you’ll feel as though you’re a million miles away in this city. What used to be home to the Spanish Navy is now the perfect tourist hotspot, filled with over 100 watchtowers to explore. 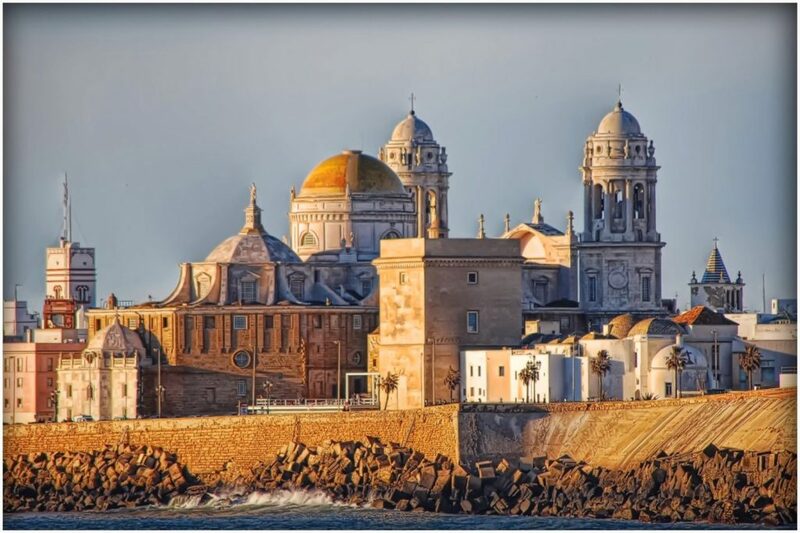 Cadiz is thought to be the oldest inhabited settlement in Europe, having been founded in 1100 BC. If you’re looking for history by the sea, then this is it! If the thought of all this sightseeing has got you running a mile, fear not. 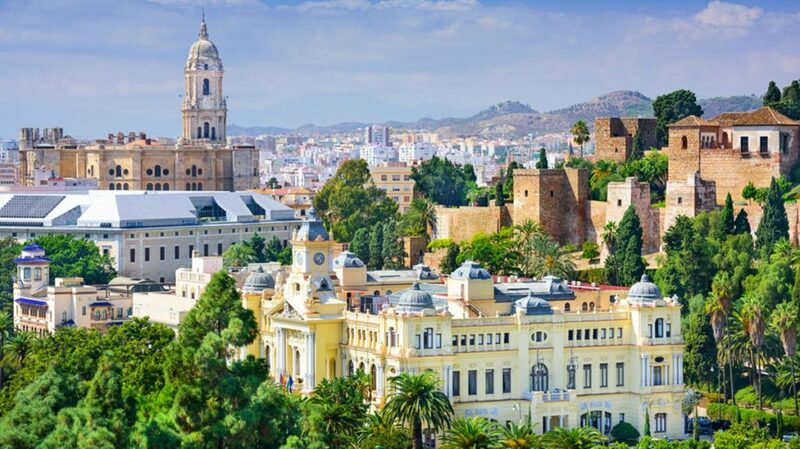 There is always Malaga, which is renowned for its luxury all-inclusive hotels, sandy stretches of beach, and plenty of nightlife. If you do want to get a bit of culture in, between beach trips and bar crawls, then you’ll be pleased to know Malaga doesn’t disappoint. There are two beautiful citadels in Malaga, perched atop the hill and looking over the city. Malaga is the perfect mix of culture and party atmosphere. As you can probably tell, Andalusia is a pretty diverse Spanish region! No matter what type of vacation you’re looking for, you’re bound to find the perfect city in this beautiful part of Spain.